During the soul-melting heat of the summer of 2015, Rex Carroll and Jon Tinsley were out catching some final clips to wrap up Jon’s full-length DVD, Newlyweds and Nearlydeads. 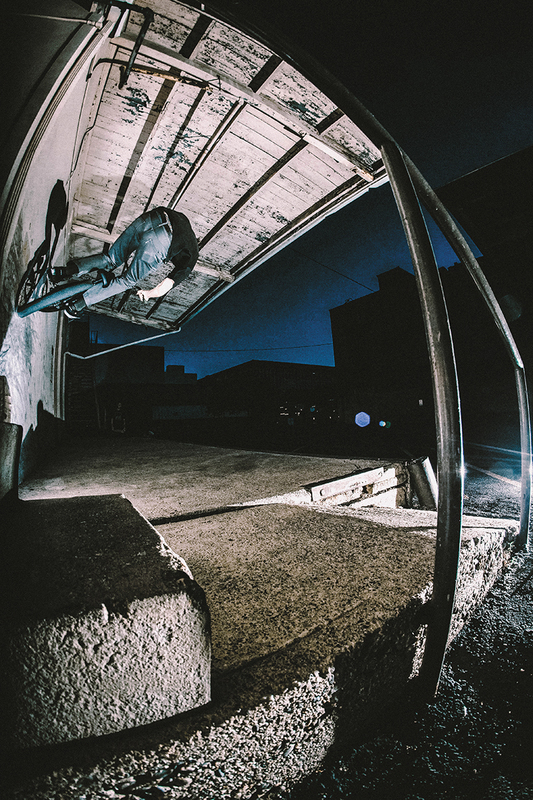 Rex’s way of looking at spots is a little different from most, which makes him one of my favorite dudes to ride and shoot with. 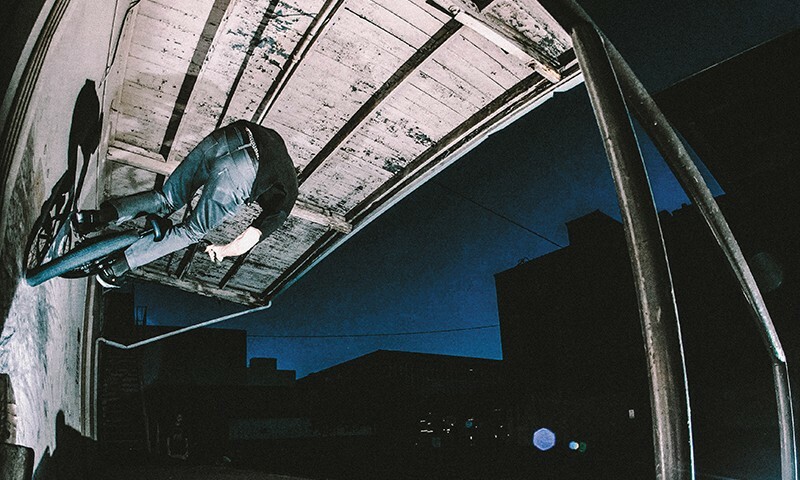 During a night stop at this heavily sessioned spot in downtown SLC, Rex came through with this hefty gap to wallride under the harsh lights of the rundown building next door.